We have all been persuaded by the idea of a guarantee at one point – whether it’s guaranteed low energy prices, a guaranteed prize at the fair, or something as hum drum as a 10-year guarantee on a dishwasher. 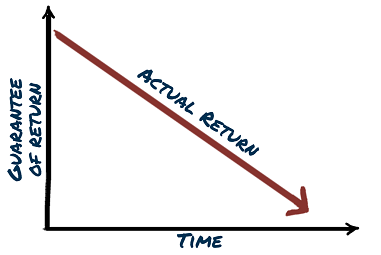 But what happens when people offer us guaranteed returns on our investments? That means no risk and a definite positive return. Pretty hard to resist, right? You may even already have a product offering a guaranteed return sitting in your portfolio or know someone who does. Most financial products offering a guaranteed return are in fact more likely to do the opposite – lose you money. One of the most common forms of guaranteed investment product is what is called a structured product, although arguably total absolute return funds are another common culprit. When a salesman explains how a structured product works, it is likely they will talk in terms of “fixed rates of return”, "investment guarantees" or even “capital guarantees” (i.e. you will make money and you definitely won’t lose money). The likelihood is that the higher the returns they promise you, the bigger the risk, and with these products, that can be fatal. The harsh reality, is that structured products are among the most complex financial products you could ever invest in. And what happens to complex financial products? Well, things like the US sub-prime market crash of 2007/2008 happen. In a nutshell, the sub-prime market crash was caused by so-called investment experts all selling things to each other which had become almost incomprehensively complex. But, rather than anyone saying they didn’t understand the products, everyone went on selling what we now refer to as collateralised debt (remember toxic debt?). 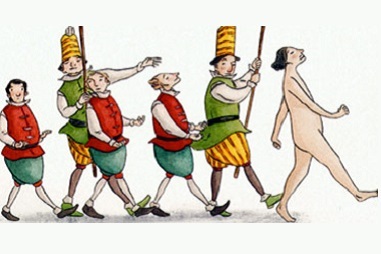 The Emperor’s New Clothes springs to mind – the financial world was running around naked – but no one said a word. How can you avoid running around naked? There are only a few certainties in life and unfortunately none of them are investments. The old adage is “death and taxes” are life’s only certainties, but we’d probably add one more – that if you are an expatriate, someone will try to sell you a “guaranteed return” investment at one point. There is of course some good news here. You can now stop fretting about getting a guaranteed return. You can now smile inwardly when you see an advert for one, or when someone tries to sell you one, or a golf partner tells you he’s just bought one, because you know, in financial terms, he’s wearing no clothes. 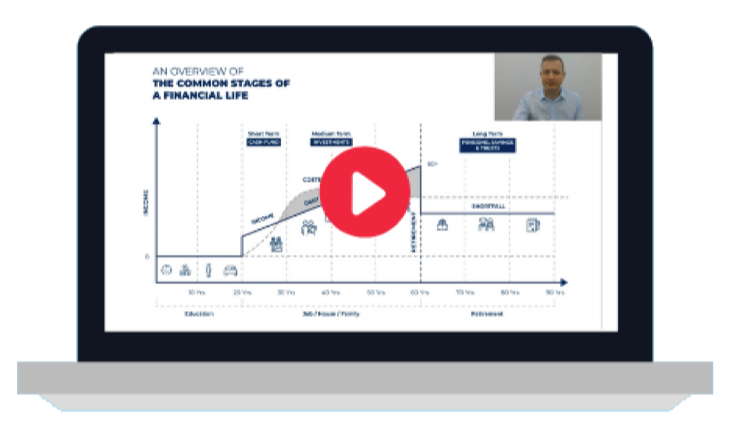 If you want to find out how you can put together your own investment plan, without “guaranteed” returns, but with a real chance of success, click below to download our guide to becoming an Expat Millionaire.